Schedule your free in-home flooring estimate with the professionals at AAA Flooring. 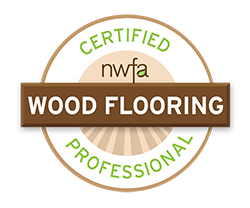 Call or book online today for your free flooring estimate! not hesitate to call for an appointment that is convenient for you. © AAA Flooring 2018. All Rights Reserved.